Easy tip to avoid catching an air pocket when playing crashes! Whether you are in an orchestral or marching setting, you are at risk of what we call “catching air” when you crash your cymbals together. When “catching air” happens, the cymbals come together evenly on the edges and the air between the cymbals can’t escape effectively. This gives you a bad sounding crash that can be easily avoided. Regardless of the technique you are using for your prep and after flow movements, you will have a contact point for the crash. The “contact point” is the moment that the two cymbals actually make contact with each other. When the cymbals make contact you should have them slightly offset so that they do not make even contact all around the edge. 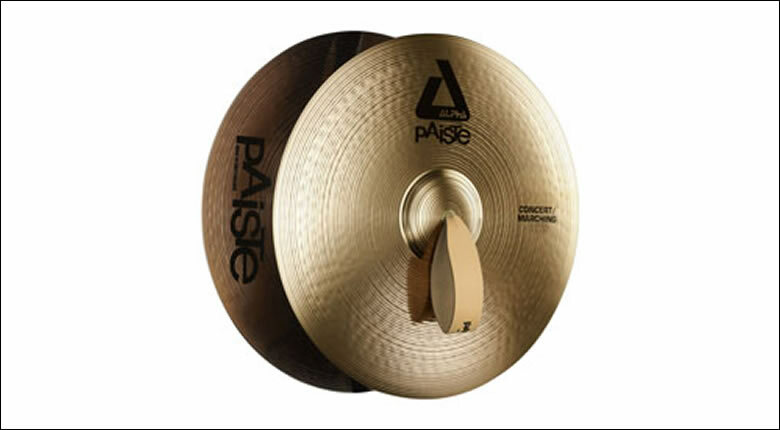 One cymbal should make contact with the other about an inch higher or lower. This creates an escape route for the air between the cymbals and will prevent the annoying air pocket. Below you can see a picture of Colin Choat that was taken during a crash. Notice how there is an offset and you can actually see the opening for the air to escape.